Nagisa Misumi is an outstanding athlete and daring girl that doesn't take time to study but has a very strong sense of justice. She is one of the most popular students in her class. Honoka Yukishiro is an honor-roll student always boasting the best grades in her class. At first glance, she may seem rather stuck-up, but actually she's just a bit spacey. The two are 8th graders at the Verone Junior High School for girls. Nagisa and Honoka each encounter Mepple and Mipple – two mysterious creatures who came down from the sky one night. Mepple and Mipple have fled from their homeland – the Field of Light – in order to escape an attack by the evil force of Dotsuku Zone. 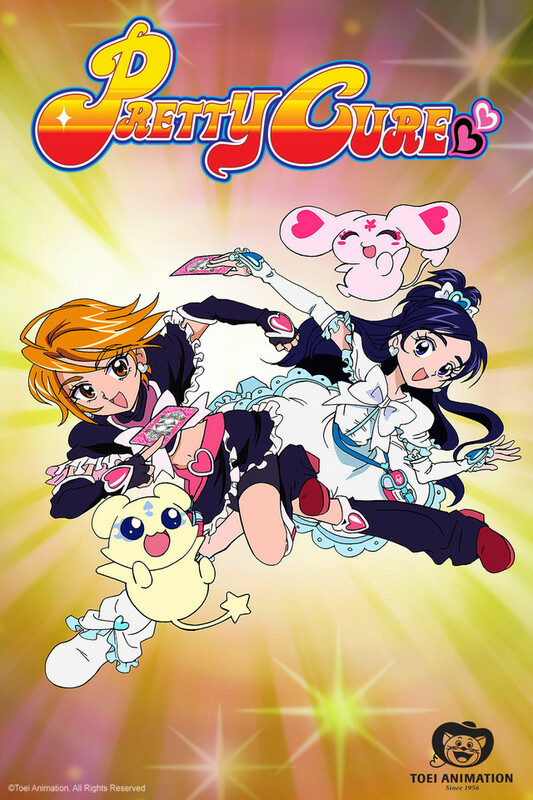 These two strange creatures grant Nagisa and Honoka the power to transform into superheroes called "Cure Black" and Cure White", and thus the two girls become guardians of planet Earth. Using their super powers, the two girls with contrasting lifestyles and personalities work together to battle the evil enemies sent to conquer Earth by Dotsuku Zone. But will they be able to save our planet?